For the Finnish Riksdag, see Parliament of Finland. For other uses, see Riksdag (disambiguation). 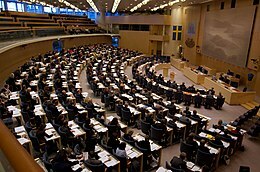 Wikimedia Commons has media related to Riksdag.